I hope this email finds you fabulous! I am very excited to share with you my brand new E-Course! 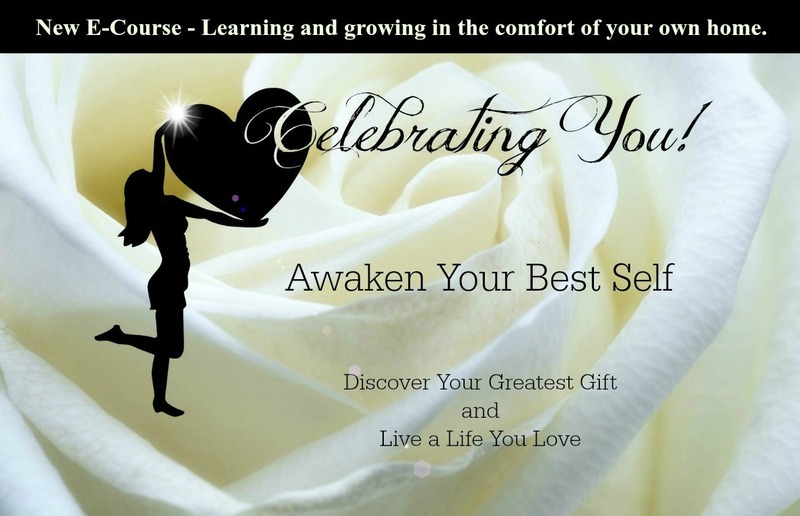 Celebrating You - Awaken Your Best Self. Learning and growing in the comfort of your own home. This is an E-Course designed specifically for women to see who they truly are; which is Amazing - Beautiful - Capable - and Worthy. And to create a life they truly love. So if your struggling in your relationships, lacking self-esteem, confidence, or just not feeling the love and happiness you desire and know you deserve. Then this E-Course is perfect for you. * If you're ready to wake up each morning with a great big smile. * If you're ready to head into each day excited and full of self-worth, self-love and self-acceptance. 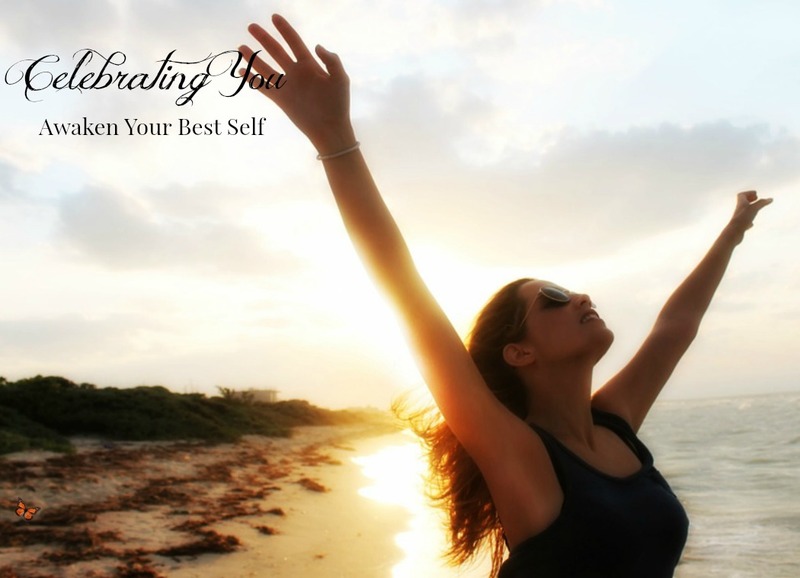 Follow the link to start CELEBRATING YOU today, and AWAKEN YOUR BEST SELF. Don't waste a minute of it unhappy, unfulfilled or struggling. I welcome you to share this email or link with the women you know and love; who could benefit from seeing how amazing they are and improving the quality of their life.